As we were working on this series and chatting about favorite historical figures, it prompted memories of how my “favorite historical person” has changed through the recent years. I thought it might be worthwhile to share that saga and conclusions while inviting you to share if you’ve experienced something similar in your own historical studies and musings. My interest in the Civil War began when I was eight. And I didn’t really have a favorite historical person at that time from the 1860’s. A couple years later I read a YA historical novel about Mosby’s Iron Scouts, so John Mosby became my favorite. Then I got to my young teen years and got to watch Gods & Generals and Gettysburg for the very first time. Wanna guess who my new favorite historical person was? Joshua Lawrence Chamberlain. College years. For the first time, a civilian officially got on my favorites list. 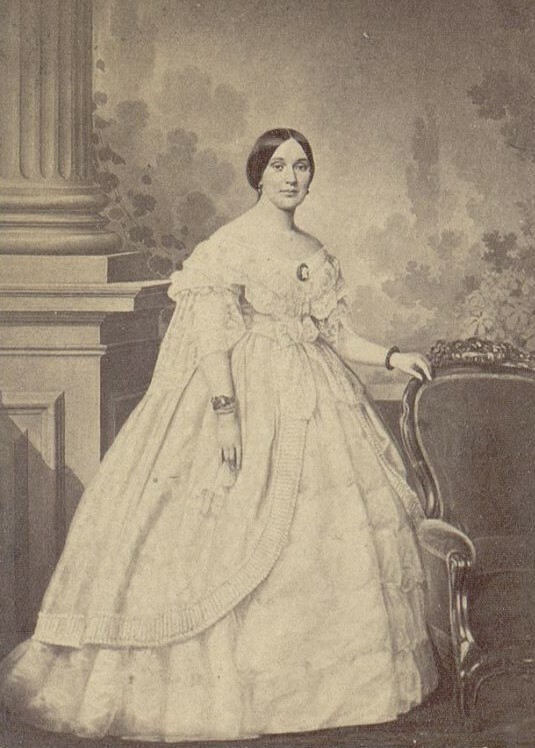 Varina Davis, First Lady of the Confederacy. Why? It’s a long story; best saved for another time. Now? Well, some of my earlier favorites are surprising as I look back, but with the knowledge I had at the time, there were reasons I admired those historical figures. Currently, it’s really hard to choose an all-time favorite historical person. You see, some wrote wonderful letters. Some were amazing leaders. Some were interesting, ordinary soldiers. Some were masterful politicians and diplomats. Some were civilians, trying to survive the war in similar ways and with the same prayers, hopes, and fears – no matter which side of the Mason-Dixon Line they were on. Helping with this series and thinking back to my “favorites list” has made me reconsider how and why we choose favorite historical figures. I’d like to suggest that there are a few factors that we consciously or subconsciously consider as we choose our favorites. Favorite historical persons often exemplified character qualities that we admire or aspire to have in our own lives. Or there was some great lesson from their lives that we want to understand. Our favorite historical persons can change – and sometimes that change is prompted by new knowledge or different seasons of our own lives. Sometimes, our favorite historical person is someone we want to “re-introduce” or we feel a need to defend their historical record. Has your favorite historical person from the Civil War era changed through the years? Why or why not? What do you think influences your choices of favorite historical figures? Or other folks’ choices? This entry was posted in Civilian, Common Soldier, Leadership--Confederate, Leadership--Federal, Personalities and tagged favorite historical person, favorite17, John S. Mosby, Joshua Lawrence Chamberlain, kids studying Civil War, opinions, Research, Sarah Kay Bierle, Varina Davis. Bookmark the permalink. 9 Responses to My Favorite Historical Person: Changing Favorites? It’s an interesting article. Thanks. 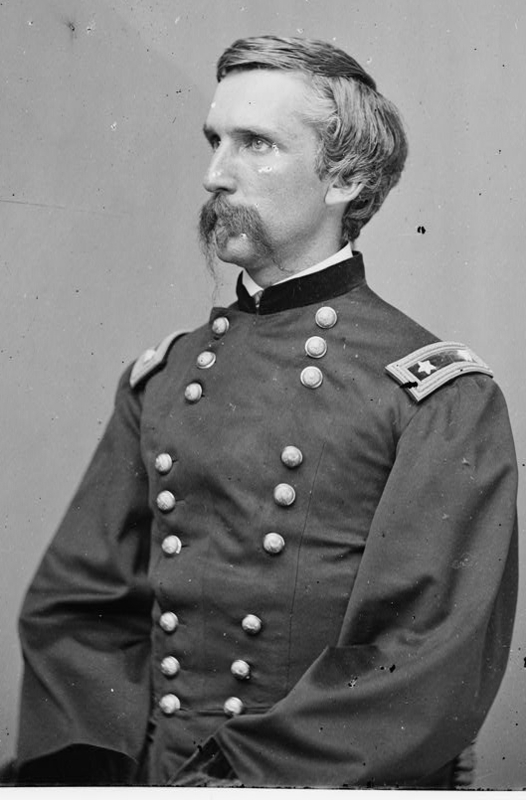 Joshua Chamberlain is certainly and old favourite of mine and no doubt he would be a popular choice, but once you have read all the accounts and the biographies, you move on. My current favourite would have to be Colonel Opdycke of the 125th Ohio Volunteer Infantry. I have been researching him for use in a historical fiction novel where I use the 125th as well as for an upcoming article in the UK Civil War Round Table magazine. Like Chamberlain, Opdycke’s an amateur soldier and one that made his reputation at the regimental level. He also has a very accessible history through his letters. I find I warm to these volunteer soldiers, often driven by principal before ambition, who made such a difference at the key moments in the critical battles. There is a vast difference between “favorite” and “most admired.” We were asked to choose a person we most admired, hence Dorence Atwater. He went on to live a good life and left a commanding legacy. I also thought of John Hay, but I was not sure if we were considering those in the political realm, so stuck with one who wore the uniform. My favorite, as I am sure everyone knows, is Colonel Elmer Ellsworth. I think he is worthy of admiration, but one of the tragedies of any war is the undeniable fact that promising young lives are cut short. Ellsworth’s certainly was. So, who knows how the trajectory of his life would have gone? Would he eventually be worthy of admiration? I would like to hope so but we will never know–like Sandy Pendleton or Elon Farnsworth, the war cut them down without discrimination. Yes. Favorite and most admired. There is a difference, and thanks for pointing that out. That is a wonderful article and thought provoking. I’m about 6 years into my study. I’m a Texan but an admirer/student of General Sherman. I admire innovation and I admire when someone does something that they were told was impossible or shouldn’t be done. I think the March to the Sea checked both of those boxes. Sherman seemed to have a little, or maybe a lot, of crazy in him and I admire folks who are “different.” I know saying anything positive about him on this forum may get me in trouble but there it is. I’ve come to want to study Albert Sidney Johnston after visiting both his burial site in Austin and the spot where he died at Shiloh last year. I’ve been a Lee student as well. I can appreciate the conflict he had to have felt between his life long career in the U.S. Army and his devotion to Virginia. It’s easy for us to say what we would do sitting in 2017 but it’s hard to appreciate the mindset in vogue then. Sherman, Johnston, and Lee are all fascinating historical figures, Kevin! Enjoy your research. This is an interesting question and one that I’m not sure I can adequately answer. My favorite civil war people are the ones that I find most fascinating. At first, three names pop into my head; Jackson, Forrest, Chamberland. This is probably because they were all so unique. If I had to choose who I wanted to shadow for a day, back then, I would choose Thomas Jackson. 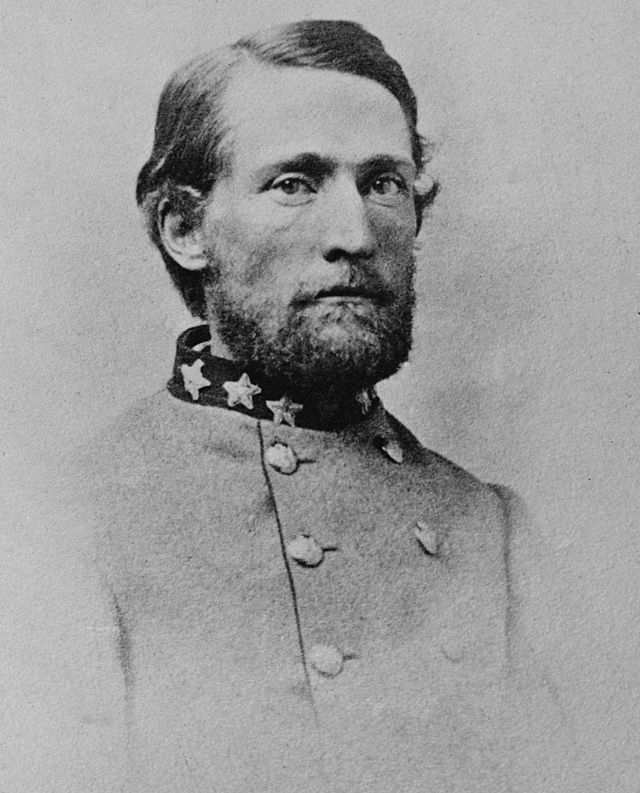 I believe Stonewall Jackson’s life and death had lasting repercussions in the war. I would like to get a first hand impression and understanding of this fascinating and complex man. Also, I see many similarities between Stonewall Jackson and Steve Jobs. They were both brilliant, eccentric, and socially awkward. It shows that people 150+ years ago where not that different from people today.